Reliable Security Sound and Data (RSSD) is pleased to announce that they have been selected to design the CCTV layout for Resorts World Las Vegas. This includes sensitive camera and consolidation points for network switching and corresponding infrastructure. RSSD has already completed site security for both CCTV and access control using Indigo Vision, Dell and Maxxess. RSSD has already completed the Resorts World New York Indigo Vision conversion and is currently completing the Resorts World Catskills CCTV and access control installation using Indigo Vision, Dell and Maxxess which is a $1.5B resort in NY. 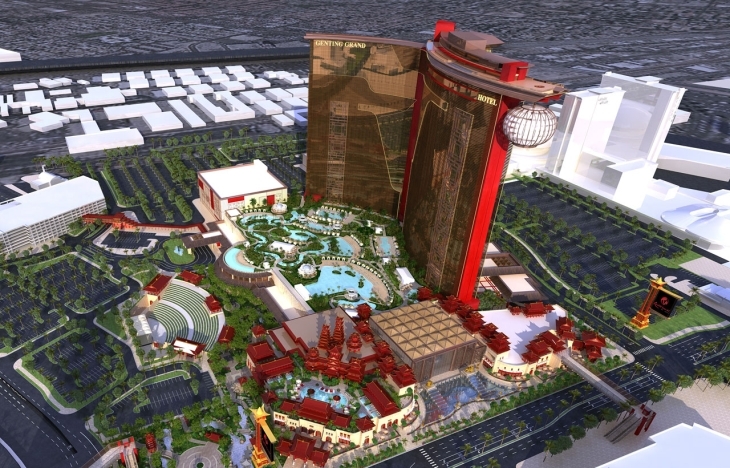 RSSD is pleased to be an integrator of choice for Resorts World and their multiple properties.